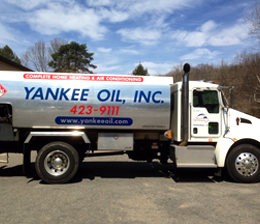 For the past 35 years, Yankee Oil has been your dependable heating oil provider that has always kept you warm in those winter months and cool during the summer heat. 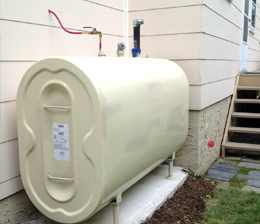 Operating out of Mansfield, CT we are your dependable provider of heating oil deliveries. 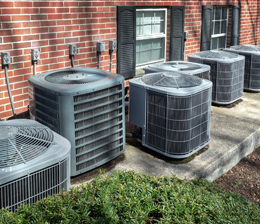 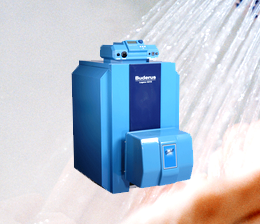 In addition, we provide services for your water heater, furnace, hot water or steam boiler, oil burners and air conditioning units. 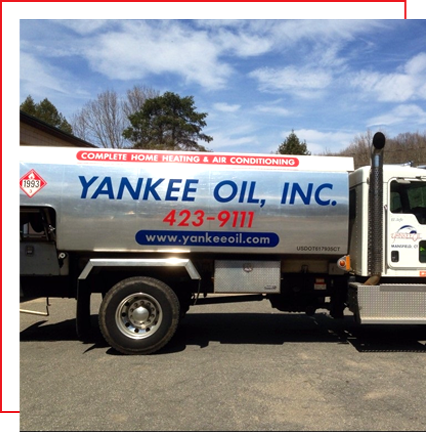 Whether it's routine oil delivery, burner maintenance, an annual tune-up, home heating oil equipment upgrades or new installations for your home or office, Yankee Oil is here to assist you 24 Hours a day, 7 Days a Week.